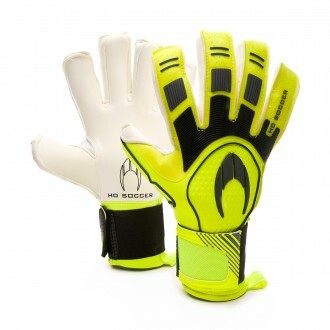 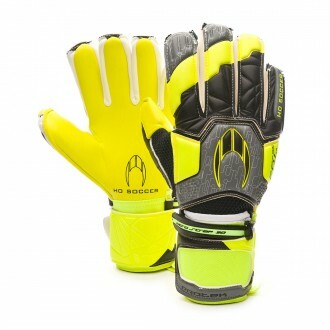 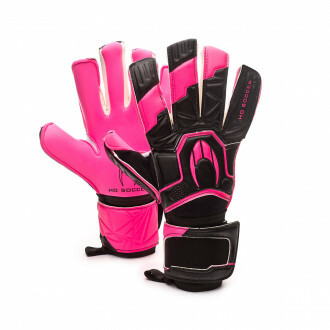 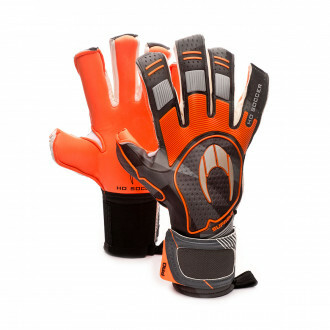 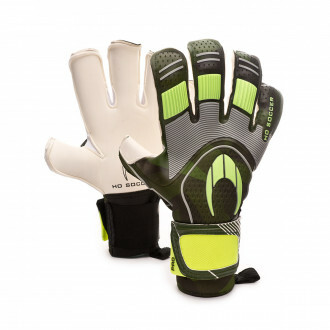 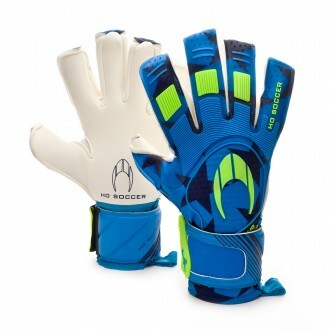 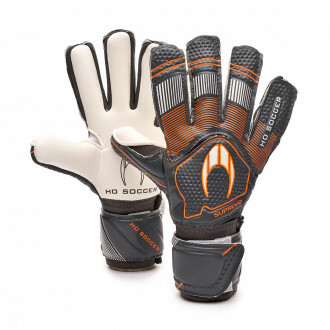 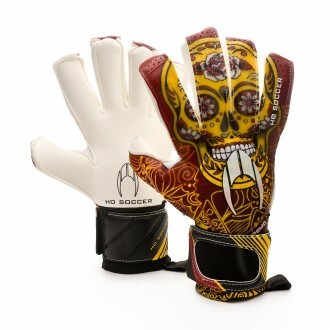 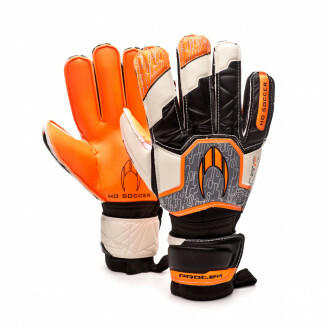 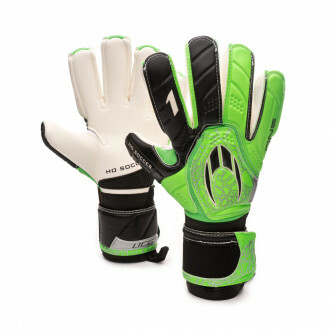 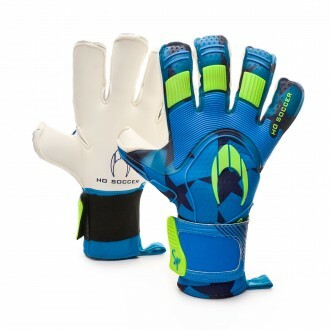 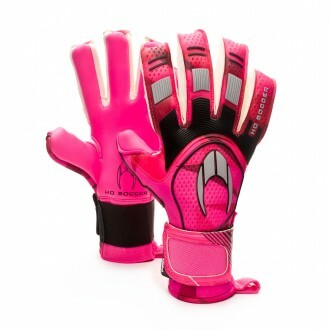 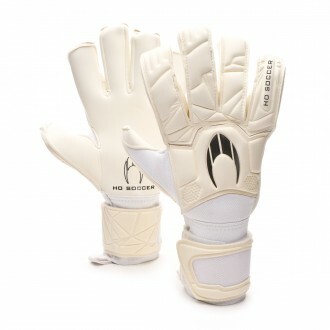 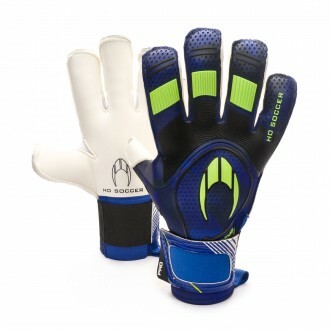 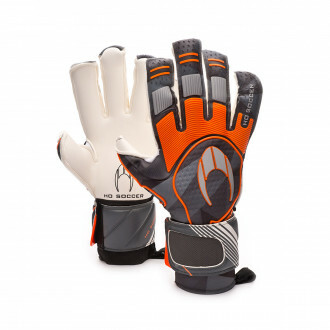 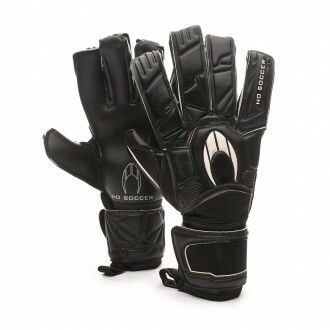 The brand of goalkeeper gloves HO SOCCER burst in a little more than 10 years ago with a spectacular force. 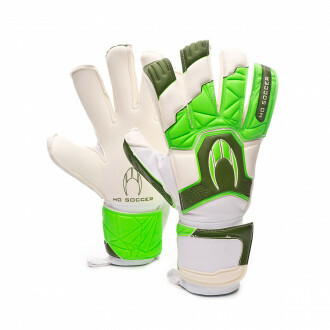 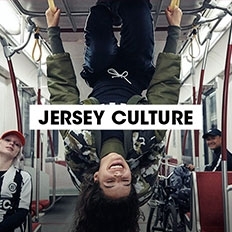 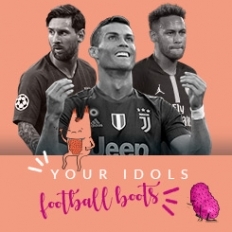 The key of its inmediate success was a ground-breaking look, with a lot of personality and, above all, a balanced collection of models that cover all the demands of football goalkeepers. 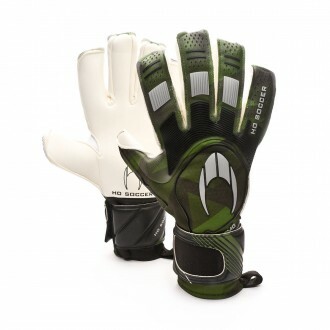 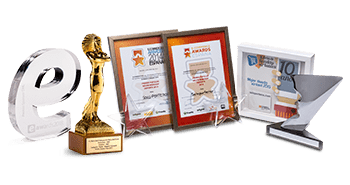 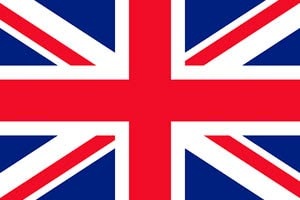 It inmediately won the respect of all professional footballers and in a few months it became the most used brand for First and Second Division professional goalkeepers. 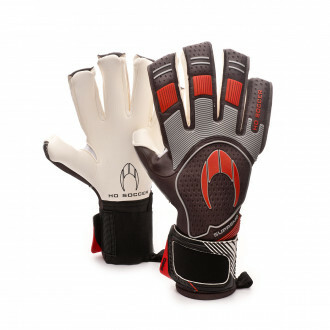 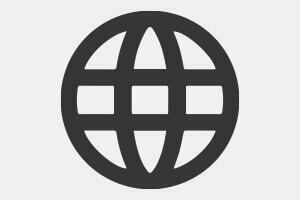 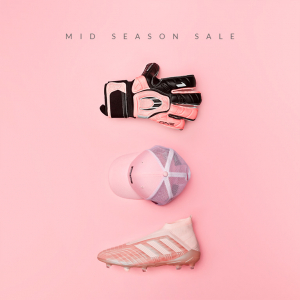 Nowadays, it's one of the most used brands either at professional or amateur level and has a wide collection of gloves with all the cuts and styles possible. 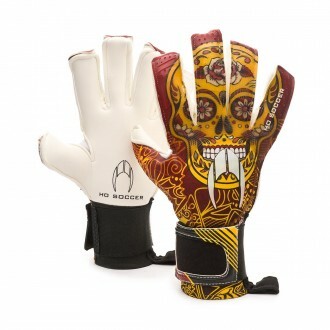 The Ghotta model stands out for being the flagship of the brand.